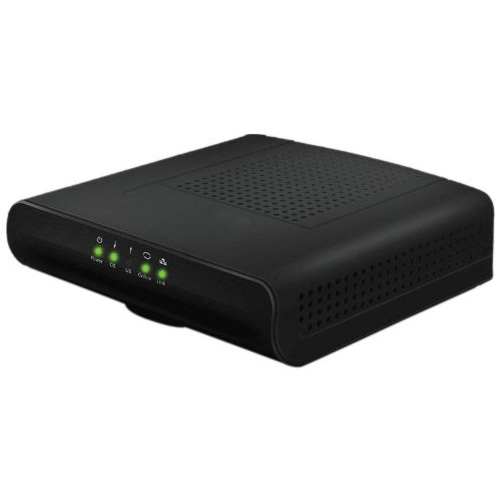 The TC4350 is a DOCSIS 3.0 cable modem introducing the next generation in Gigabit access speed data services. 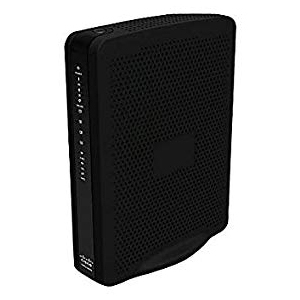 The Technicolor TC4350 provides a fast connection to the Internet by incorporating 32 bonded downstream channels and 8 bonded upstream channels. These bonded channels can deliver downstream data rates in excess of 1200 Mbps and upstream data rates in excess of 200 Mbps. That's up to two times faster download speeds compared to conventional 16 channel DOCSIS 3.0 cable modems. Thanks to its fully integrated 1.2 GHz wideband tuner, the TC4350 eliminates all frequency limitations of traditional wideband tuners. A small footprint and useful LEDs provide the consumer a simple to use device. Company warranty: 1 Year Manufacturer only.